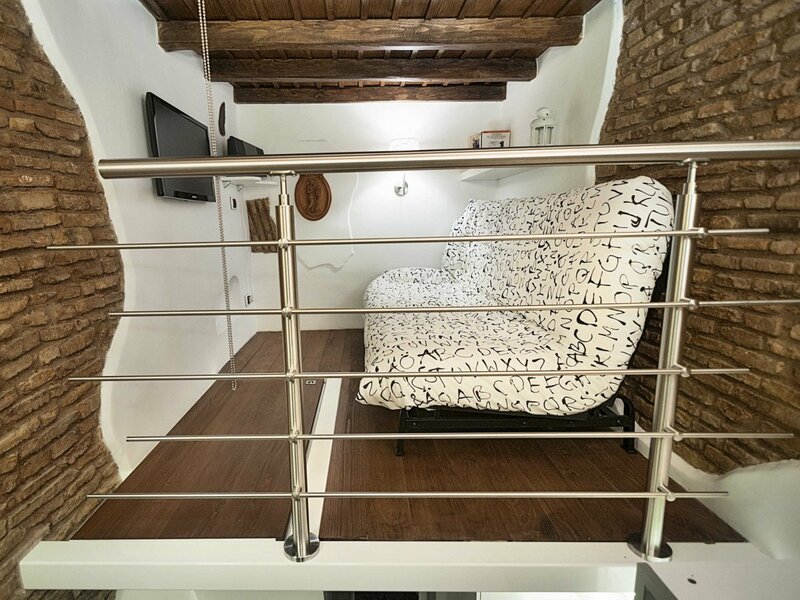 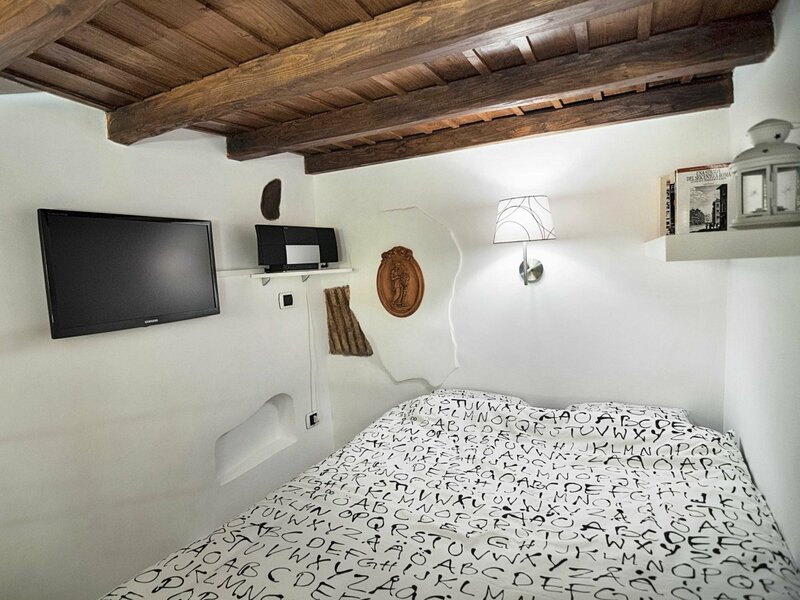 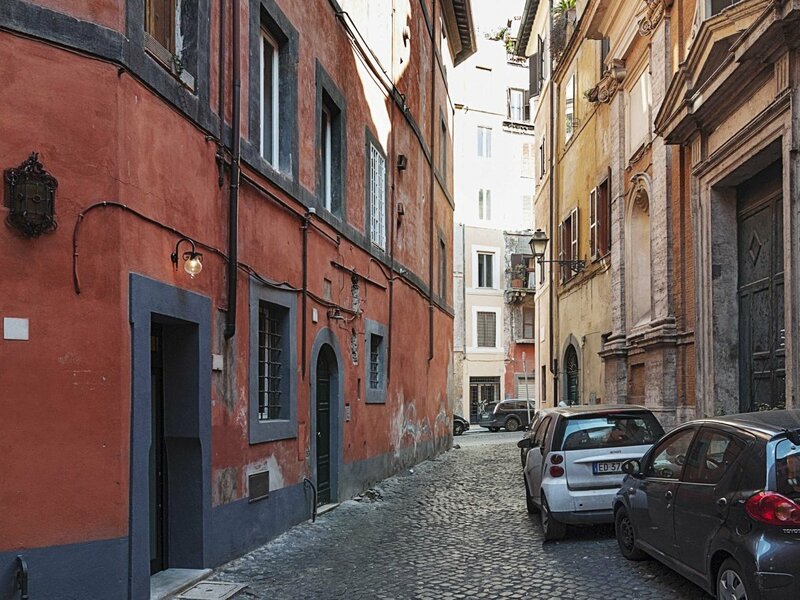 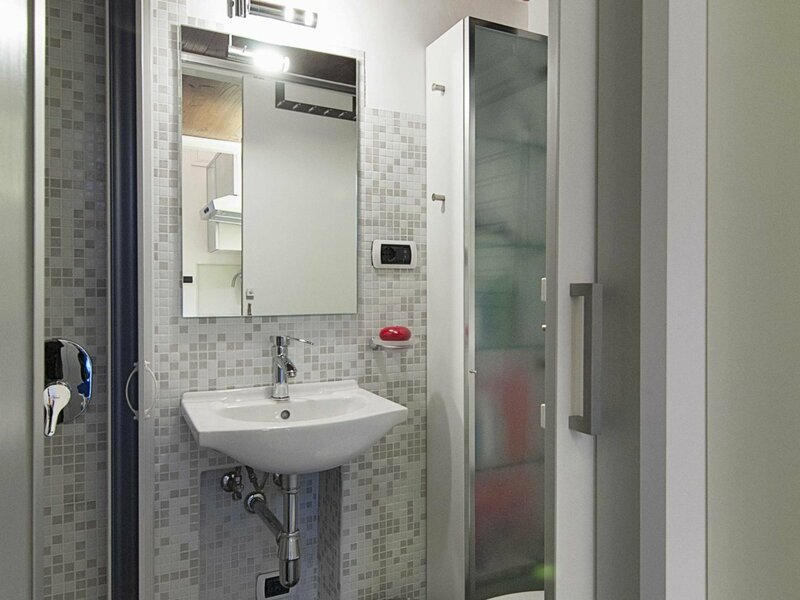 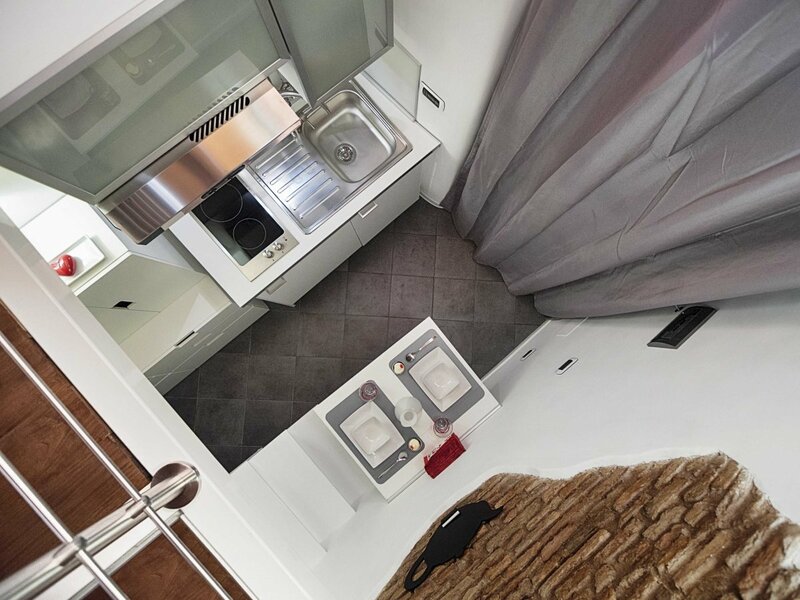 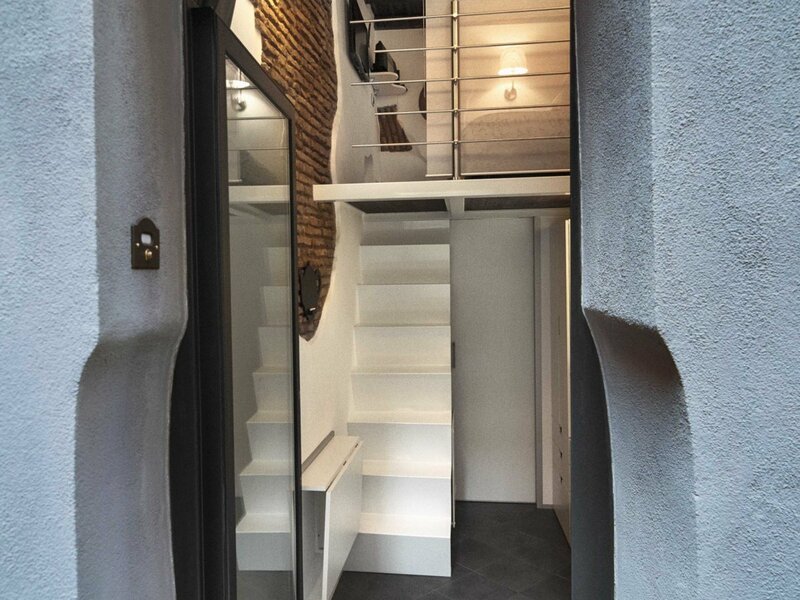 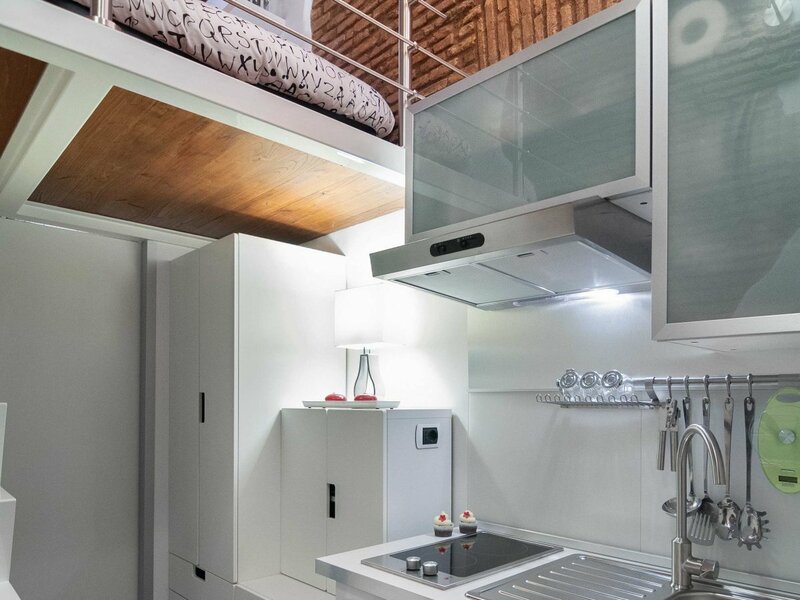 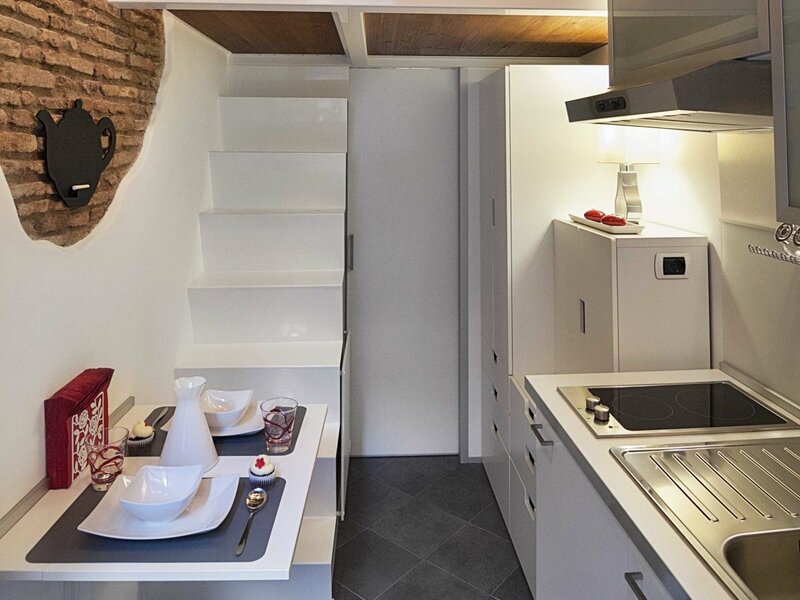 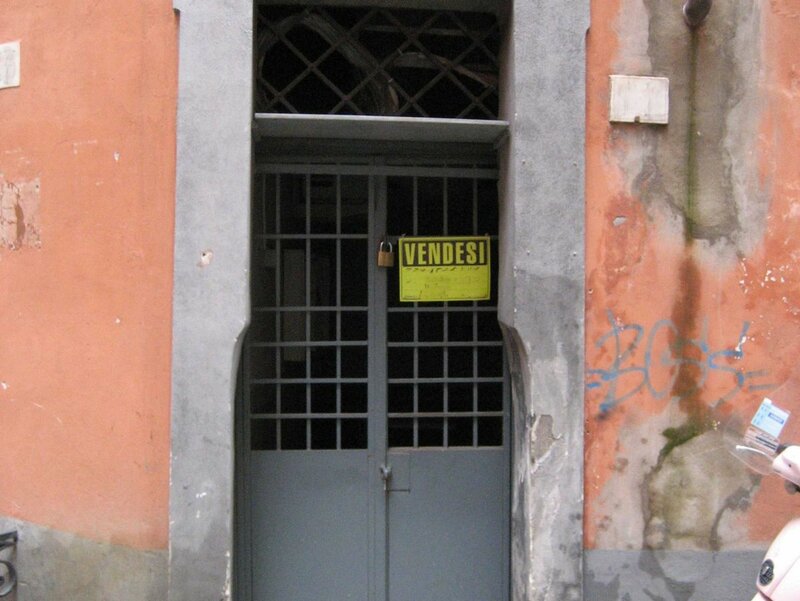 This Petite residence is situated in a alleyway, just around the corner from some of the most beautiful parts of Rome, including the Castel Sant’Angelo and St. Peter’s Square. 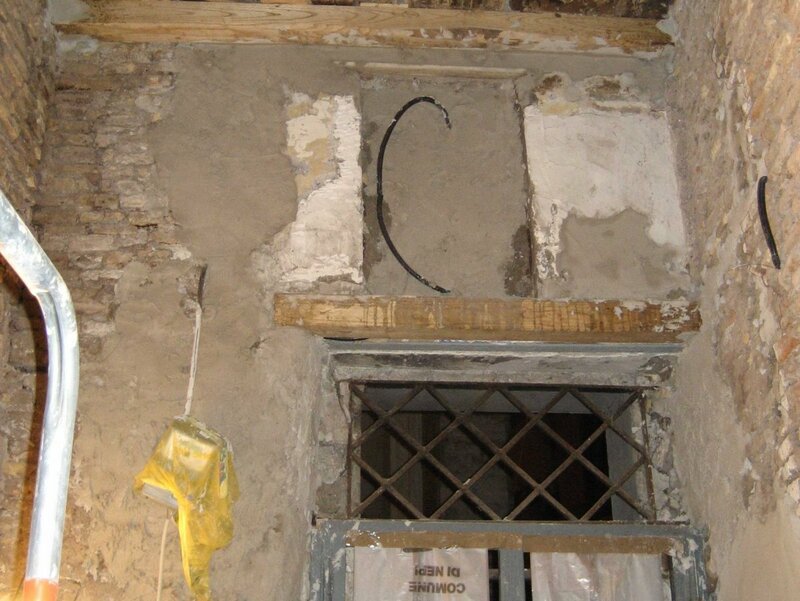 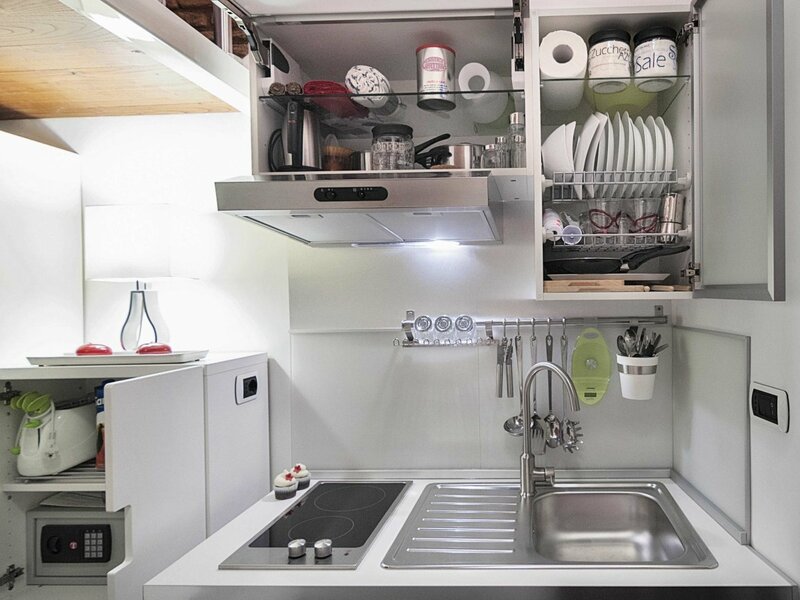 This tiny space was originally built sometime in the 1700’s, it was discovered by the current owner and architect Marco Pierazzi in 2010, after lying abandoned in a shameful state for many years. 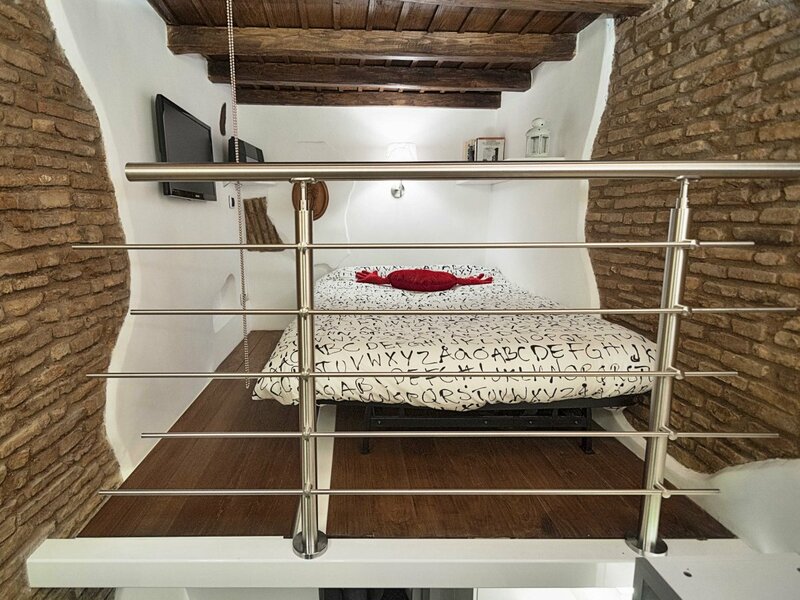 Pierazzi renovated the one-room house and nearly doubled the living space with the addition of a mezzanine, allowing for a combined living area and bedroom. 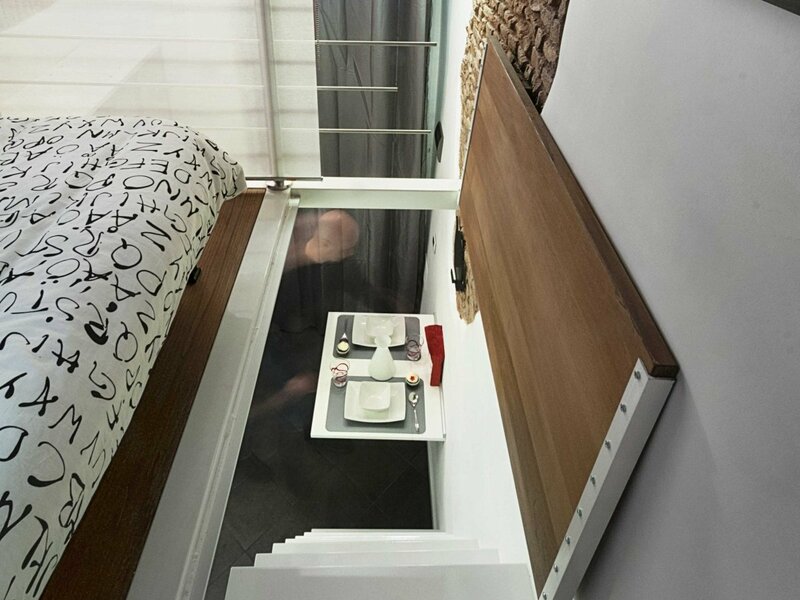 After completing the project, he lived there with his wife until they had children. 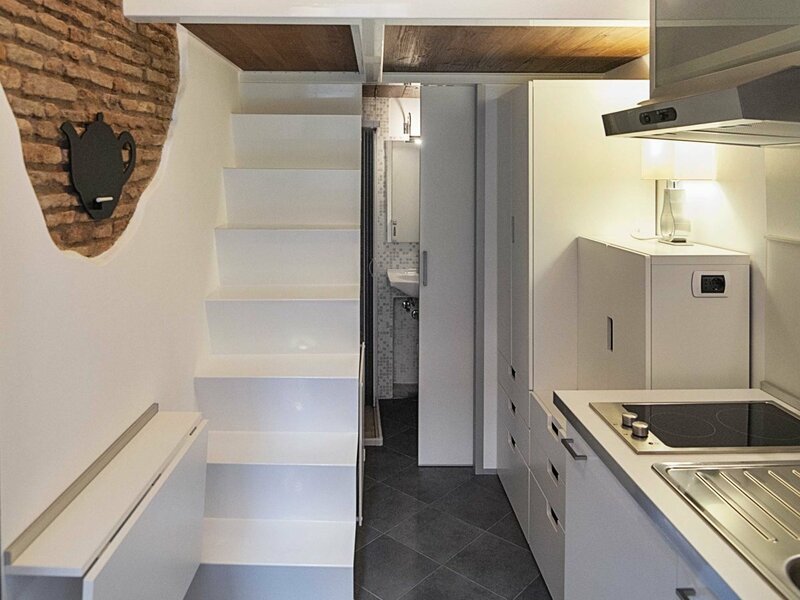 Now he rents what he calls the “smallest house in Italy” to friends and family.